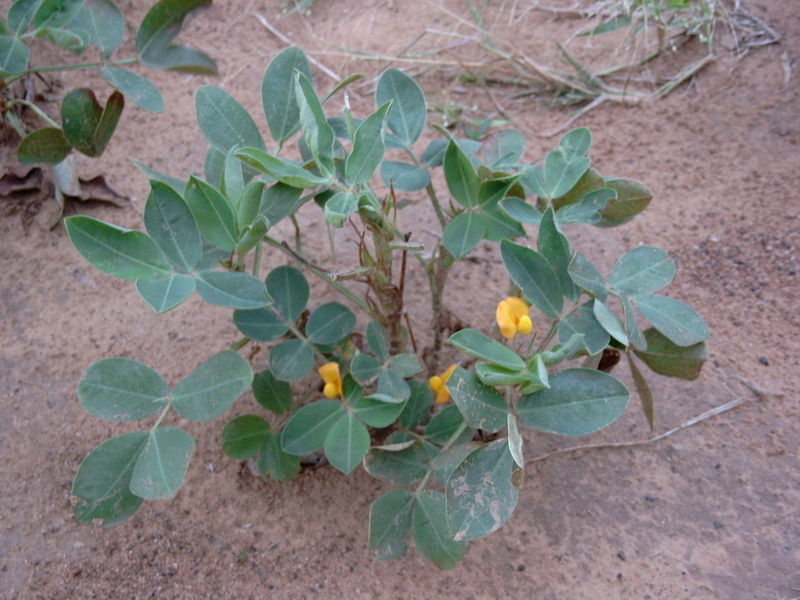 Arachis hypogaea (peanut) is a herbaceous species of plant in the family legumes, with a self-supporting growth habit. It is a photoautotroph. Definition: A habitat that is below the surface of the earth.